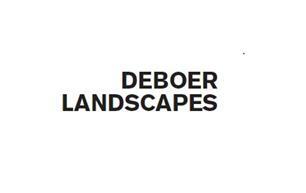 Deboer Landscapes Ltd - Landscaper based in London, Greater London. Deboer Landscapes Ltd, A team of craftsmen dedicated to turn your bespoke garden design into reality. With over 15 years experience, the team have worked with an array of highly acclaimed designers to build an impressive portfolio of work. Acknowledged for passion, precision & attention to detail, Deboer Landscapes delivers each element of landscape construction. We specialise in all hard landscaping services for contemporary urban gardens based in London. Translating complex & creative briefs into completion; on time & to budget.